The role of the hybrid artist-educator in schools and communities over the past fifty years has evolved significantly. Although education reform and political pressures during the last five decades have frequently interrupted steady and sustained arts education programming in the United States—especially in theatre and dance—the teaching artist today performs an important role in numerous educational contexts. Over the past fifteen years, the work of teaching artists has received growing professional attention and research: the Association of Teaching Artists (ATA) was founded in 1998 to support, advocate for, strengthen and serve the teaching artist profession. 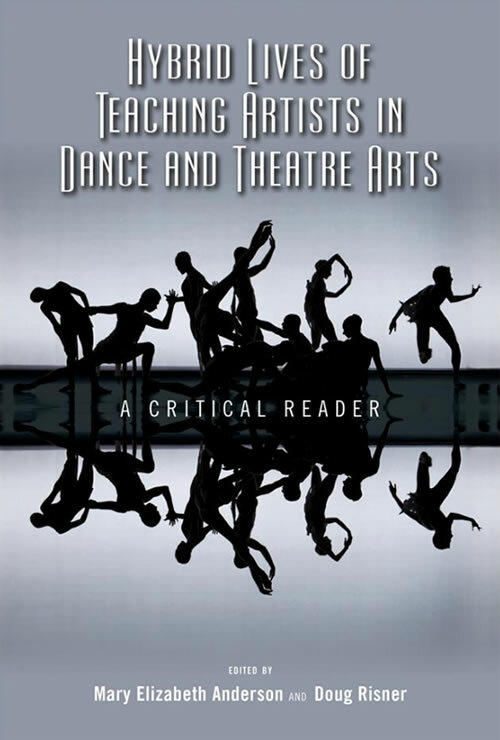 This volume, focused on teaching artists in dance and theatre disciplines, expands this developing area of inquiry and reveals topographies for teaching in and through these arts disciplines that have, until this text, been examined separately. Directed toward the last decade’s growth and professionalization, the book asks: where and how is teaching artistry in dance and theatre happening? What is guiding, supporting, or complicating the work of teaching artists in dance and theatre arts today? What training and preparation do teaching artists receive? How do teaching artists effectively address the cultural diversity of the communities they serve? What are the political and economic influences that impact the work and delivery of teaching artistry? What has been learned on a large scale about the hybrid lives and work of teaching artists in dance and theatre arts? In sum, what is the status of the teaching artist today? This book examines pedagogical, artistic, and professional issues for two performing arts disciplines by using the voices and experiences of each form’s practitioners and those who prepare them.